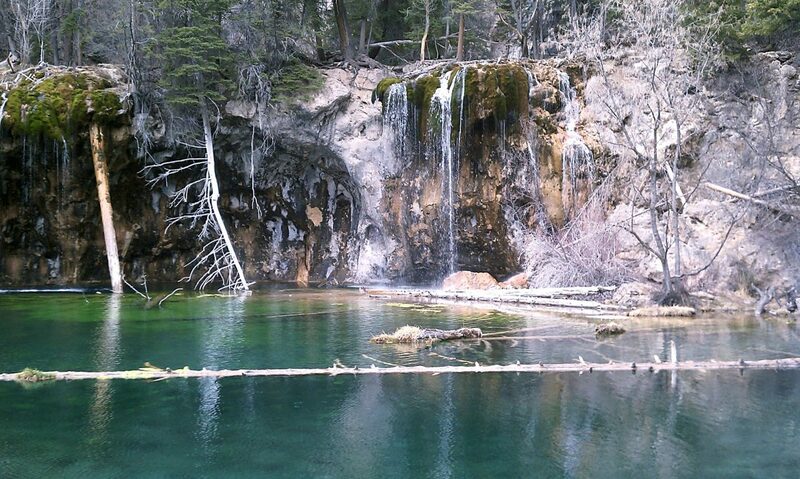 Hanging Lake, among Colorado's most popular hikes just east of Glenwood Springs, is one of the town's many attractions. Voting is under way at outsideonline.com/vote. Round 3 continues through Monday. Glenwood Springs made it to the sweet 16 of Outside Magazine’s 2015 Best Towns competition, narrowly topping Whitefish, Montana, in Round 2. Voting ended Wednesday evening with the good guys winning by 9,994 to 9,922. Glenwood more easily topped Victor, Idaho, in Round 1. Winning Round 2 was a big deal because Outside will feature the final 16 towns in September’s issue. However, Port Angeles, Washington, Glenwood’s third-round foe, netted more votes than Glenwood in its Round 2 win over Bainbridge Island, Washington, by a final tally of 10,646 to 10,358. Port Angeles also jumped out to a quick lead of a few hundred votes in this round. Port Angeles is off to a fast and substantial lead in the early voting, which started Wednesday night and continues through May 18. People may vote once a day. (Hint: You can vote both at work and at home.) Voting is under way at outsideonline.com/vote. Outside’s Best Town will be revealed on Aug. 1. At the outset of the competition, Mayor Michael Gamba told the PI why Glenwood should win.